Hoosier Hospitality in Central and Southern Indiana!!!! 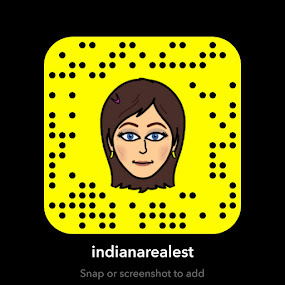 : Central Indiana Christmas Light Displays - Not to Miss! 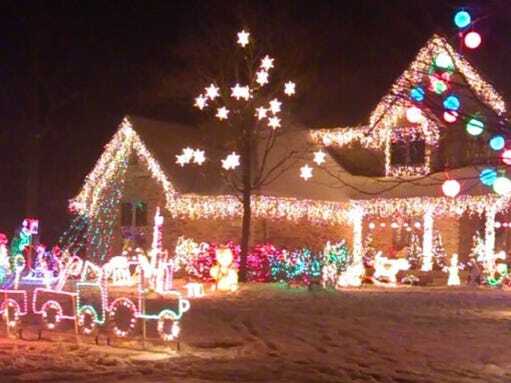 Central Indiana Christmas Light Displays - Not to Miss! With more than 40 nominations, this display was described as a "fairytale" and "enchanted forest." Classic white lights cover every inch of trees without looking cluttered. Directions: Ferguson Road is north of Thompson Road, between Five Points and Franklin roads. Readers called it "freaking awesome" and the "best show I have ever seen." This display has more than 30,000 lights dancing to music. It received more than 20 nominations. Watch videos on their YouTube channel. Directions: Located just north of I-70 and east of Post Road. Nominators explained that a lot of work went into this light display. With thousands of lights dancing to music, it is another must-see. Directions: Located near the intersection of Southport and Franklin Road. 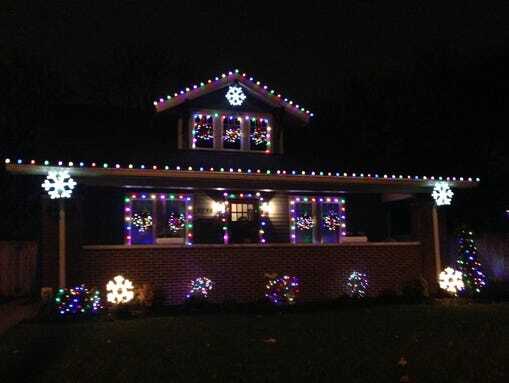 One nominator said this display should "be recognized for spreading the Christmas Cheer! New Pal appreciates it!" 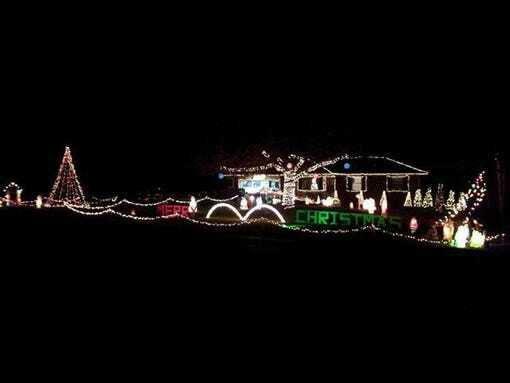 Another says, "Christmas just hasn't been Christmas" until she has seen this beautiful display with custom decorations. Directions: Just off of Brookville Road. This display was described as "bringing cheer and bright lights to an inner-city area." Directions: Just off of North College Avenue, between 33rd and 32nd streets. This house will make you giggle. A giant decorated Christmas tree appears to poke through the living room ceiling and bust out of the roof of the house. Directions: Just off I-465 to East 56th Street. 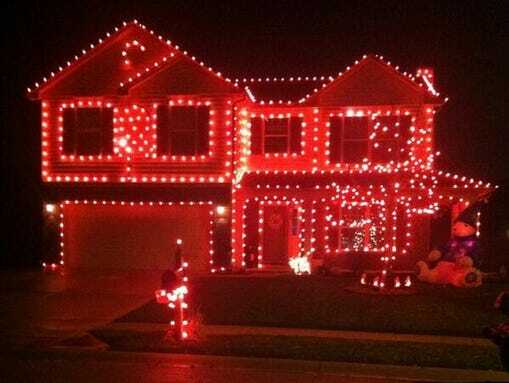 This house stands out for its meticulous display of all pink twinkle lights. Nominator said they "put their heart into it." Directions: Near N. County Road 100 and Ronald Reagan Parkway. This house returns to our list of the best. The display synchronizes music and lights to your favorite holiday tunes. More at http://southsidechristmas.blogspot.com/. Directions: On the south side of Stop 11 Road, just east of Five Points Road. Tune in to FM 100.1 to hear music set to 40,000 dancing lights in this computerized display. Recommended as one of the "best in Hamilton County." Directions: Near Allisonville Road and East 141st Street. Another repeat from last year's list. This display includes a flying Santa on the roof. 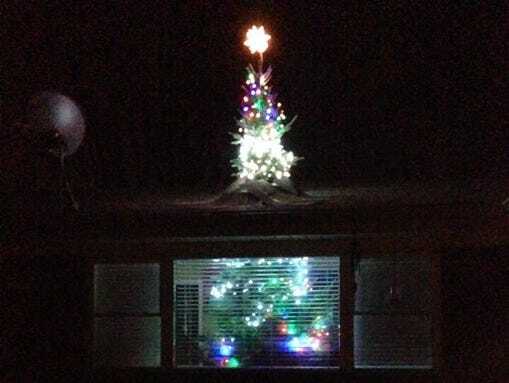 The nominator said she calls the creator of this display Clark Griswold during this time of year. Directions: Just north of Southport Road off Derbyshire Road. An annual must-see. Cars line up to snake through Reynolds Farm Supply to see the giant light sculptures. One display pays homage to Indiana sports teams. 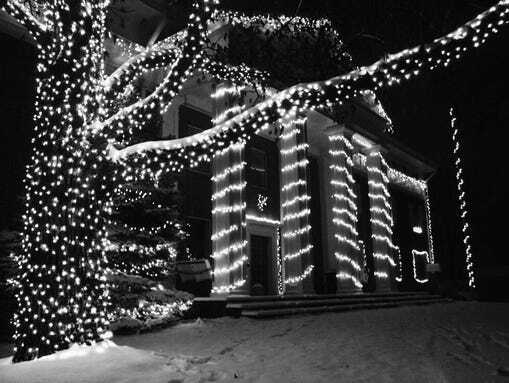 It is annual tradition for the Beta Theta Pi fraternity to brighten up its chapter house with more than 10,000 lights. 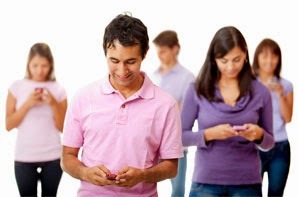 The nominator said it takes "more than a week in between their activities and classes." Thank you to the Indianapolis Star for compiling this list!! !